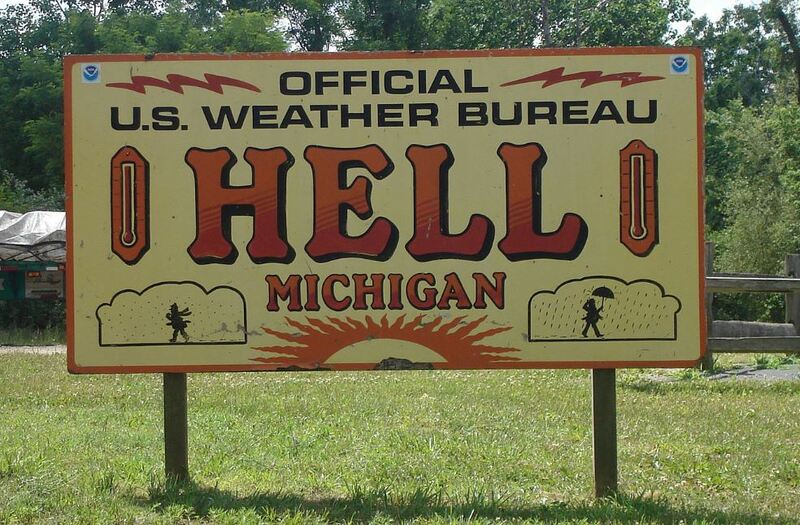 There is a town named HELL in Michigan. It has actually frozen over. There were more than 3,600 flight cancellations and more than 14,867 delays. This extreme cold weather coupled with the shutdown will mean that the 1st quarter numbers in the US economy will also turn down sharply. Temperatures dropped into the mid 40s here in Tampa and I went to the movies to see a feature and there were at best 8 people and nobody on the road even down here. Power companies have been asking even General Motors to suspend production due to extreme temperatures. While Hell freezes over, the GDP of the US economy will decline and that is very bad news for the rest of the world that depends on selling things to American consumers – especially cars. This Polar Vortex has been massive. I suppose we failed to drive our cars enough to warm things up or it must be a new secret weapon of Russia trying to freeze Hillary and undermine the Democrats’ global warming agenda. This certainly seems something Congress can spend endless sums on to investigate and somehow link to Trump. They have already exceeded probably $20 million+ since they spent $16.7 million up to June 2018.